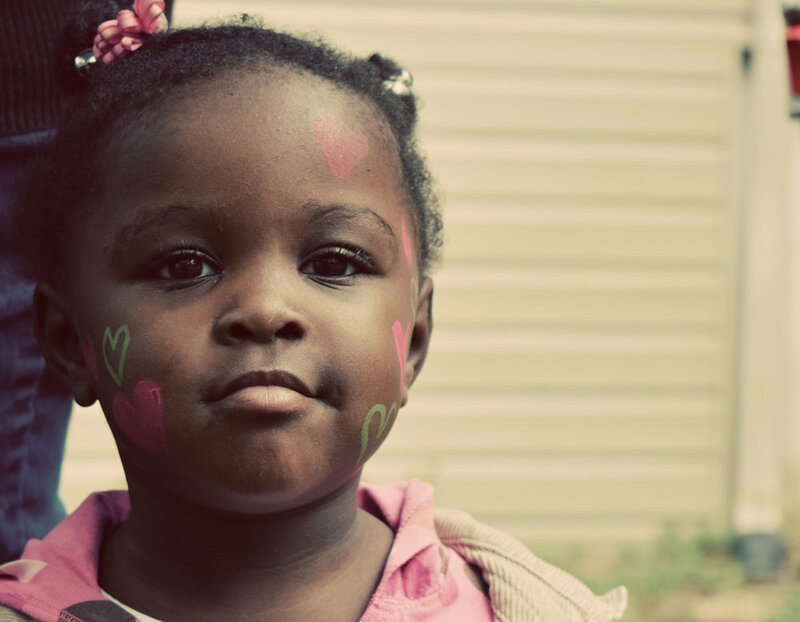 Nearly 6,000 children will experience homelessness in Wake County this year. Largely invisible in our community, children in their most fragile, formative years are struggling with no place to call home. According to the Wake County school system, the homeless student population has increased 80% since 2009-10. These children are four times more likely to get sick and three times more likely to have emotional or behavioral problems. In 83% of cases, children with no home are exposed to at least one serious violent incident, compounding the psychological trauma of homelessness and potentially causing physical harm as well. A stable home is an essential building block for a healthy, thriving child. You give a child a that place to call home when you support Families Together. Your support as a volunteer, donor, partner truly makes a difference. We hope you'll Join Our Cause or deepen your support if you're already part of our community!